While Singaporeans are certainly proud of their hawker heritage, we all can’t resist some good ol’ Western fare. 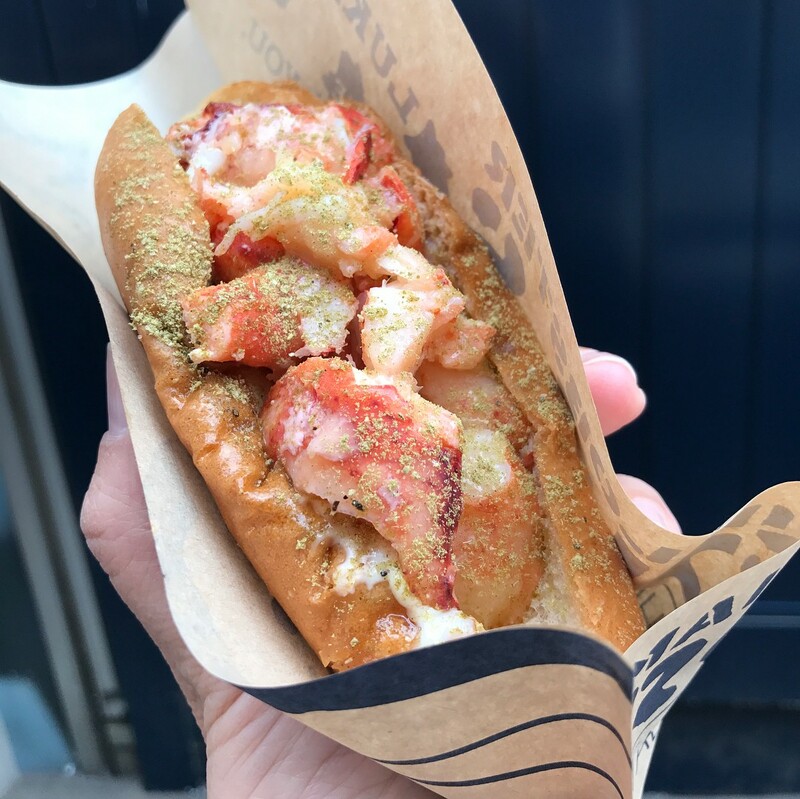 Though popular joints like Shake Shake, Luke’s Lobster, and The Cheesecake Factory haven’t made their way to Singapore (yet), they’ve already landed in other neighbouring countries in Asia not too far from us. 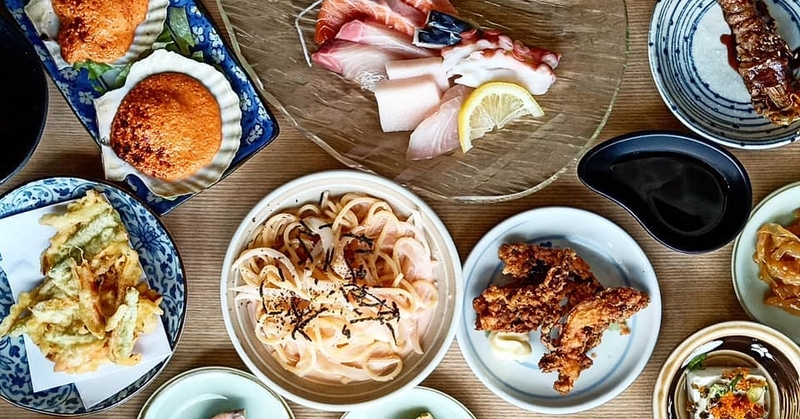 The next time you’re on a short getaway to Bangkok, Kuala Lumpur or Tokyo, take the opportunity to try these iconic international restaurant chains and fast food joints. 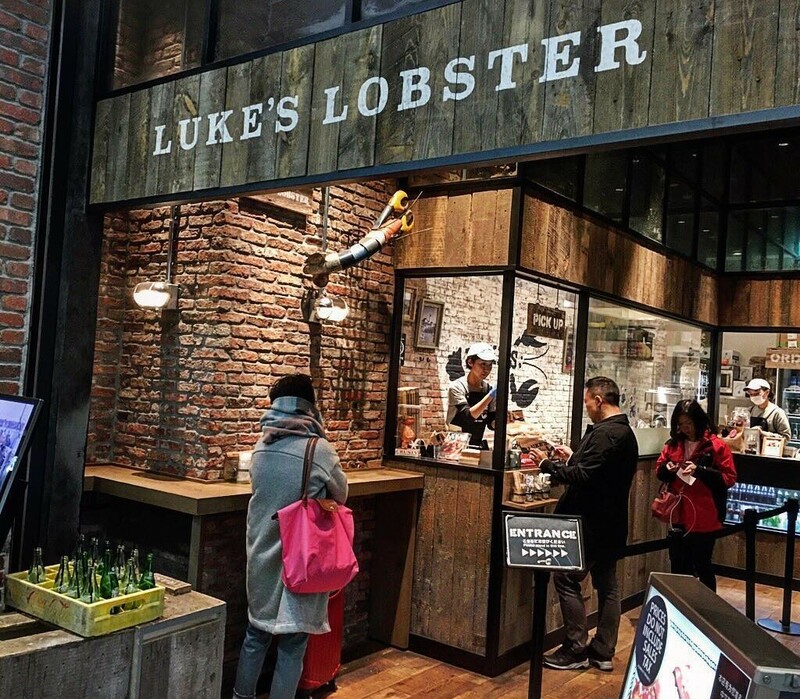 Maine-bred Luke’s Lobster has made its first international foray to Japan, where it’s since opened 6 outlets - in places including Osaka and Tokyo. So when you’re done eating your way through bowls of ramen, take a break to indulge in some Maine lobster rolls. Their classic lobster roll features a quarter pound of chilled lobster in a bun with lemon butter, mayo, and their special secret seasoning. You can also opt for crab and shrimp rolls - or get the Luke’s Trio which features a half portion of each. P.S. 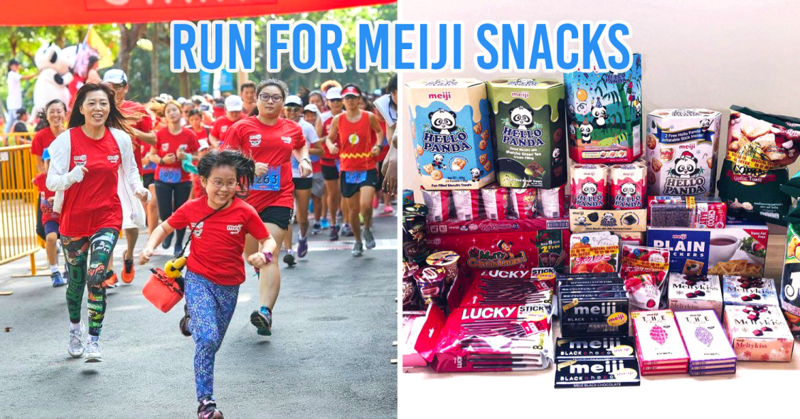 : do try the wasabi-flavoured ones that are exclusive to Japan! For a full list of Luke’s Lobster outlets in Japan, click here. Taco Bell’s 2008 closure of its Singaporean outlets was quite a blow for fans of tacos and nachos. 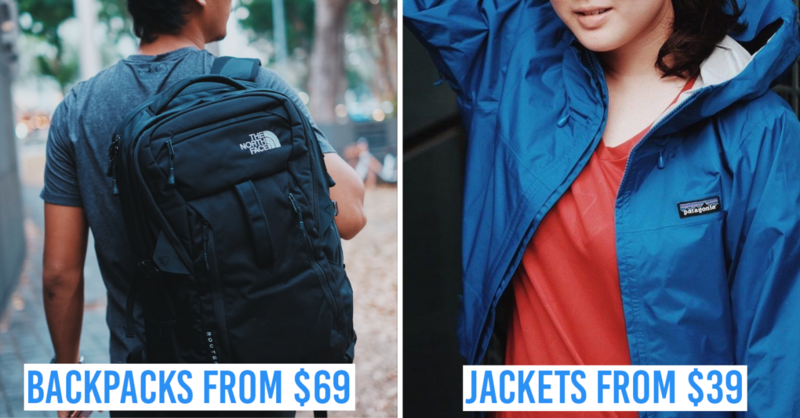 Thankfully, its other Asian outlets remain open in popular tourist spots like Shibuya in Japan, and Seoul in South Korea. The next time you’re on holiday and feel like crunching on a hot, affordable taco with cheesy nachos, pay a visit to any of these outlets to enjoy your favourite Mexican options. Fillings include crispy fish, Mexican chicken, or pinto beans with sauces like Cool Ranch and the devilishly spicy Hot Ghost Pepper. 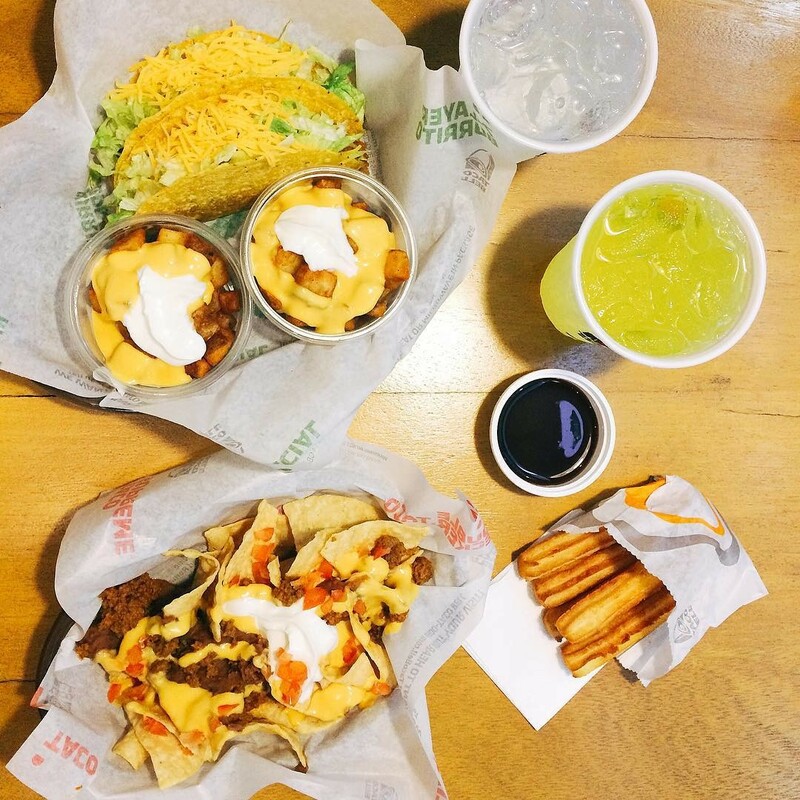 For a full list of Taco Bell locations, click here. 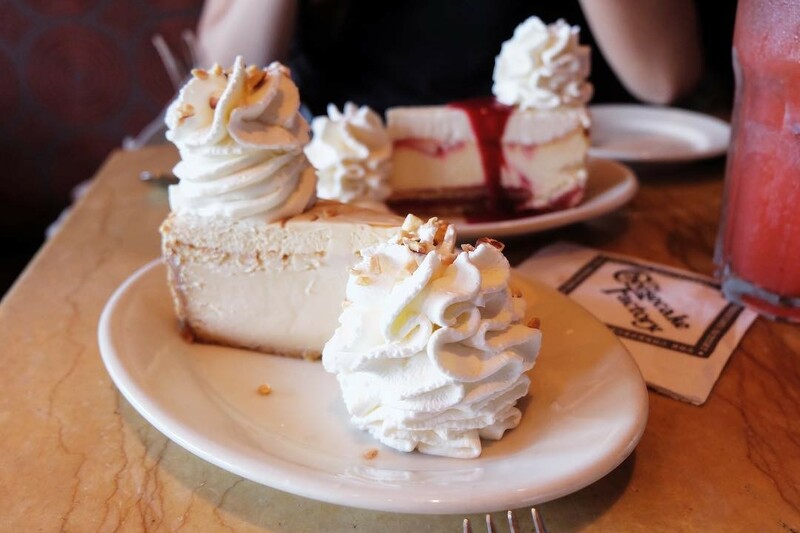 When it comes to consistent, indulgent cheesecakes, you can’t go wrong with The Cheesecake Factory Bakery. The beloved American bakery and restaurant is opening its first Southeast Asian outlet in Bangkok’s Gourmet Market at Siam Paragon on 16 December 2017 - so be sure to add this to your itinerary for your next Bangkok adventure! 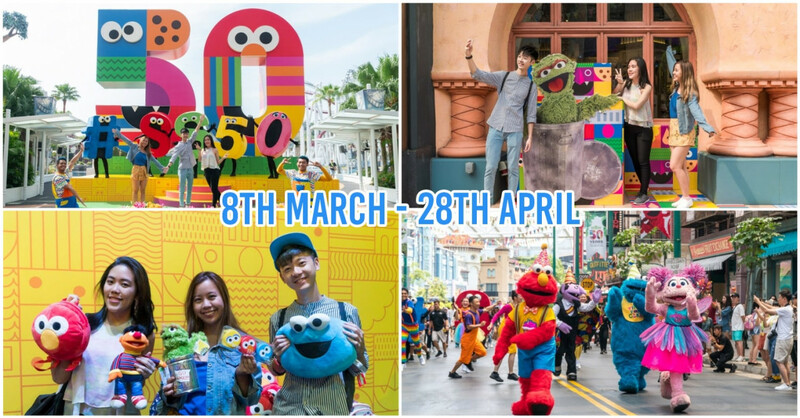 While you won’t get to try all 37 flavours offered at American outlets, the Bangkok one will bring in 13 classics including White Chocolate Raspberry, Dutch Apple, Tuxedo Mousse, and the much-loved Original cheesecake with Graham Cracker crust. There’s no shortage of fantastic burger restaurants in Singapore, but there’s an undeniable draw to the American classics. 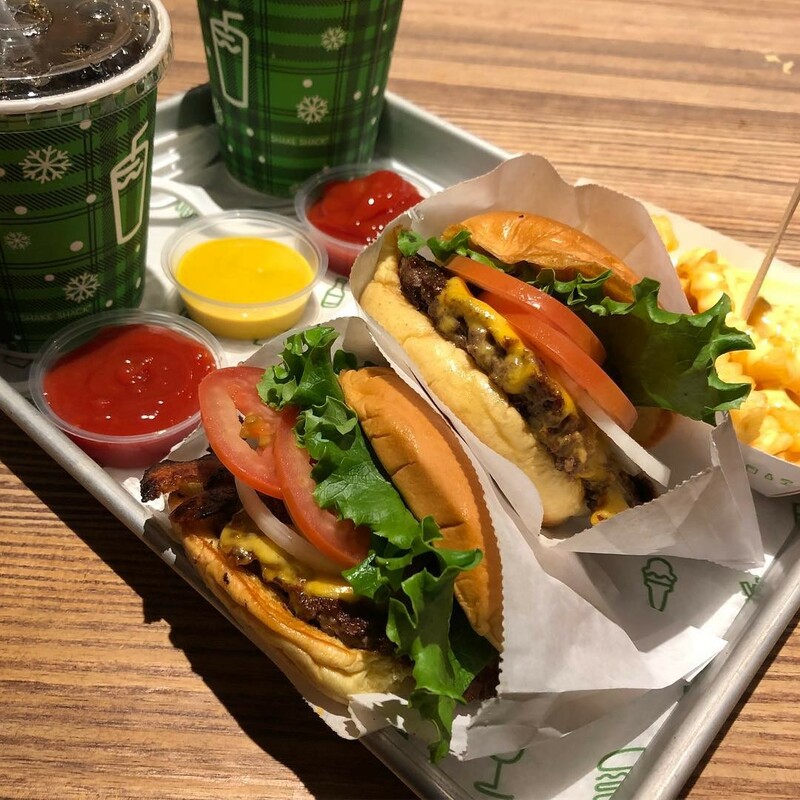 The next time you’re on a trip to Tokyo, Japan or Seoul, Korea, you’ll have a chance to sink your teeth into a Shake Shack burger. The Shack Burger is the quintessential American-style cheeseburger packed with an Angus beef patty, lettuce, tomato and shacksauce. There are also other options for gussying up your burger including extra patties, applewood smoked bacon, and mushrooms. As its name would suggest, the restaurant is also famous for its milkshakes. You can order flavours like vanilla, chocolate, caramel, strawberry, peanut butter, and coffee - all of which can be had malted too. 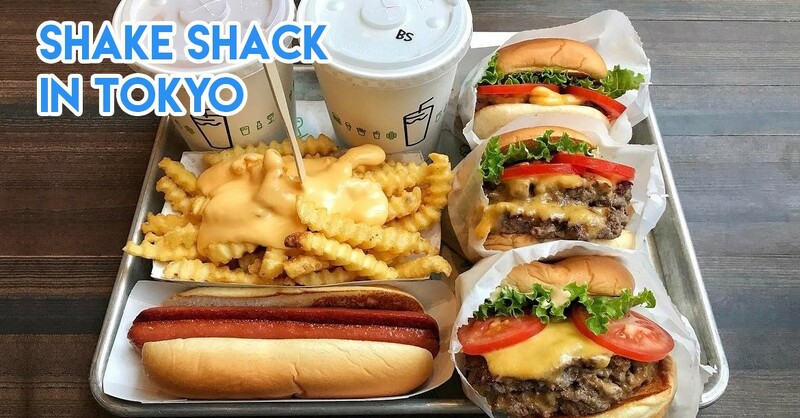 For a full list of Shake Shack locations in Japan and South Korea, click here. When you think of American dishes, it’s usually burgers, nuggets, fries, and hotdogs that come to mind. But on the sweeter side of the spectrum you’ll also find treats like cinnamon rolls - and no one does them better than Cinnabon. Cinnabon’s Classic Cinnamon Roll with Makara cinnamon, a rich cream cheese frosting, and freshly baked dough is a great hit - and it’s not hard to see why as you peel apart its warm, fluffy layers. Also available are variations of the classic roll in stick and bite sized portions, as well as a selection of coffees and hot chocolates. 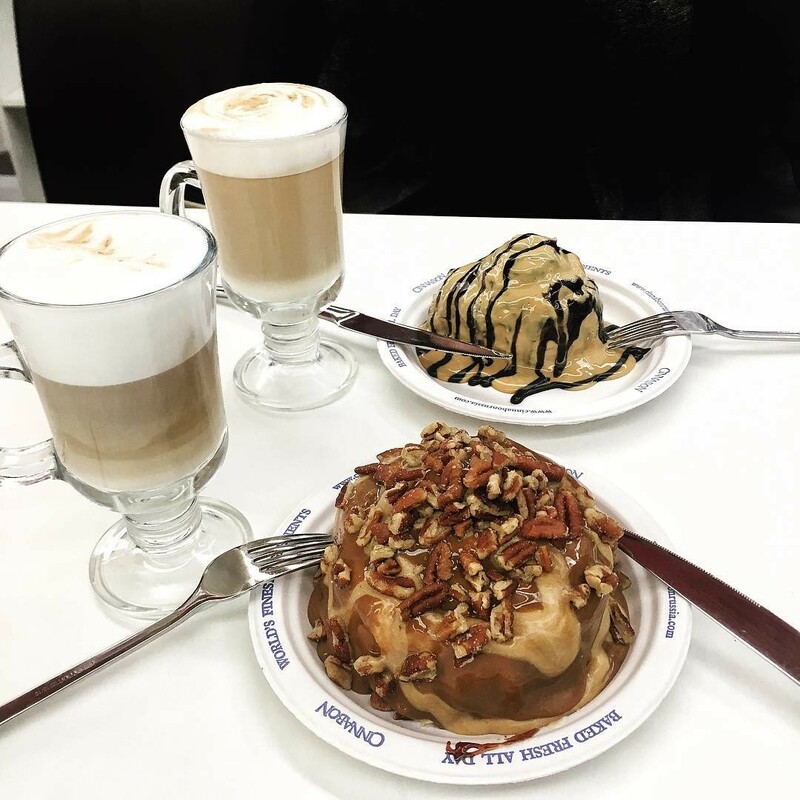 Lovers of all things sweet will be happy to know that Cinnabon has opened stores in places like Tokyo, Kuala Lumpur, and Bangkok. 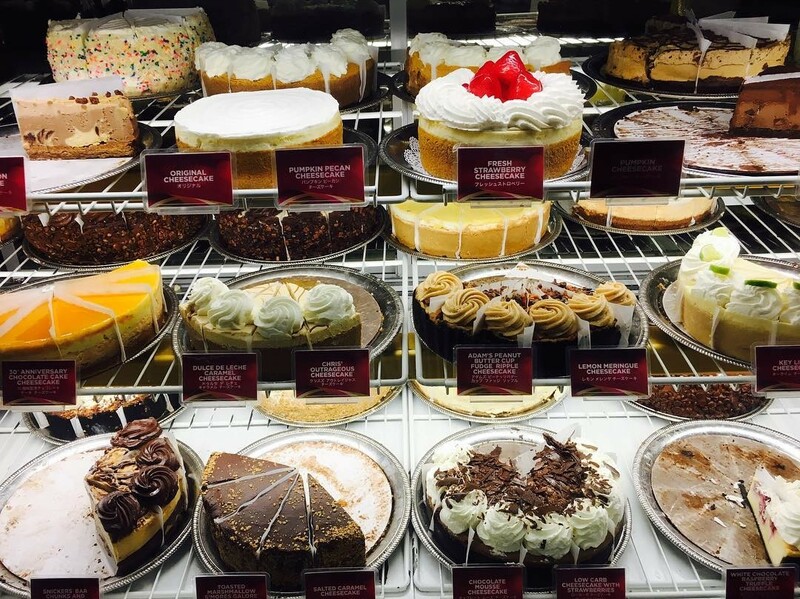 For a full list of Cinnabon outlets in Asia, click here. At Burger and Lobster, you won’t have to decide between surf or turf. This London restaurant, born in a small Irish pub, has expanded overseas and opened its doors in Central Bangkok and Genting Highlands in Malaysia. 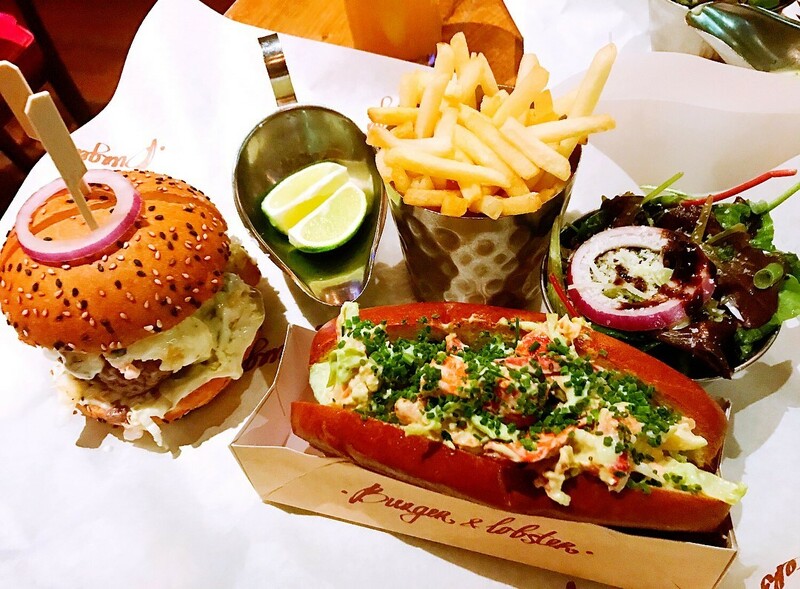 As its rather direct name would suggest, Burger and Lobster prides itself on offering a selection of Nebraskan beef burgers, as well as lobster dishes - such as rolls and whole Maine-style lobsters served with clarified butter. For a truly indulgent feast, opt for the Beast Burger - A 10oz beef burger patty topped with lobster meat, brie, truffle & tarragon, mayo, fennel, and Chinese cabbage. Rather curiously, they also offer a Singapore Chilli Lobster Roll. For a full list of Burger and Lobster locations in Bangkok and Genting Highlands, click here. If you’re a pancake fanatic, you’ll know of the legendary, hangover-slaying breakfast spreads from the American pancake chain IHOP. 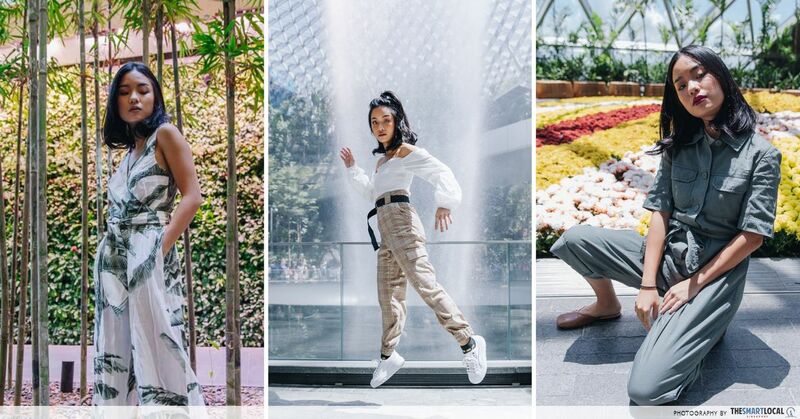 Luckily for us, there’s a branch right in Bangkok’s Siam Paragon. Tuck into favourites like the Big Steak Omelette, Breakfast Sampler, and the T-Bone Steak & Eggs. 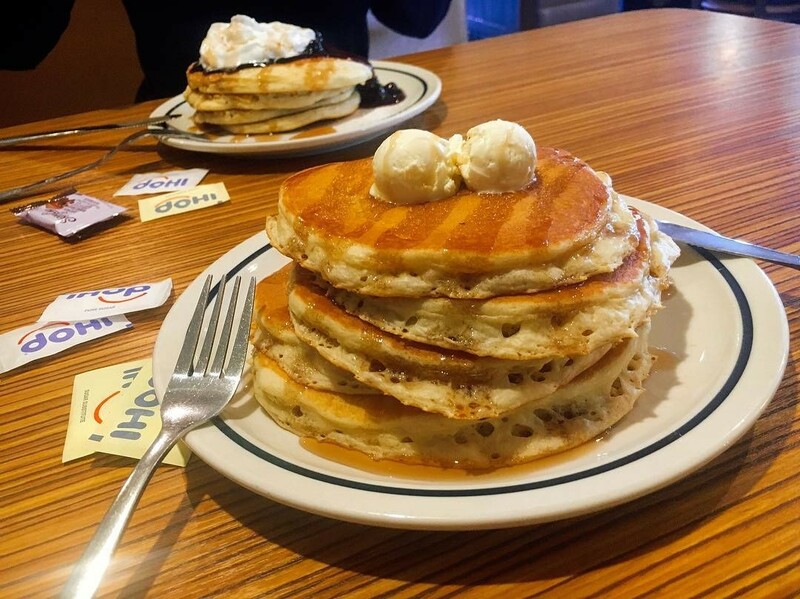 Of course, you can’t leave without trying their signature stacks of piping hot buttermilk pancakes drizzled with syrup and topped with a dollop of melting butter. 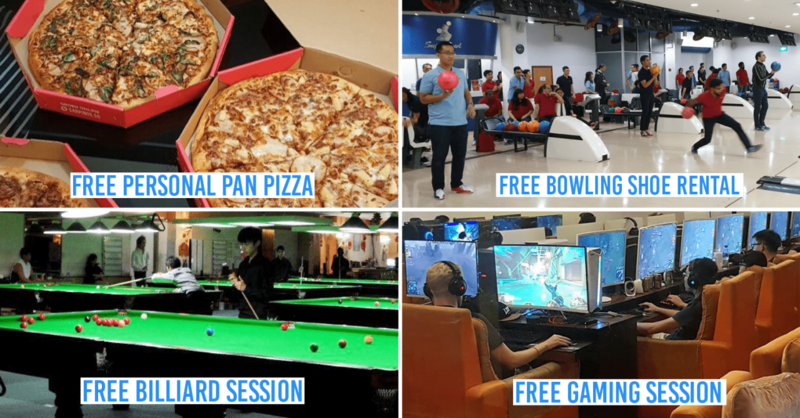 Rounding off this list is the one-and-only A&W - possibly the most nostalgia-inducing fast food restaurant among Singaporean 90s kids and the generations preceding them. The restaurant is famous for its Root Beer Floats - served in those iconic mugs - as well as curly fries and the Coney Island Hot Dog. While their closure in Singapore was met with widespread disappointment, fans of this fast food stalwart will be happy to know that A&W will be returning to Singapore to open a flagship store sometime in 2018 - we can’t wait! 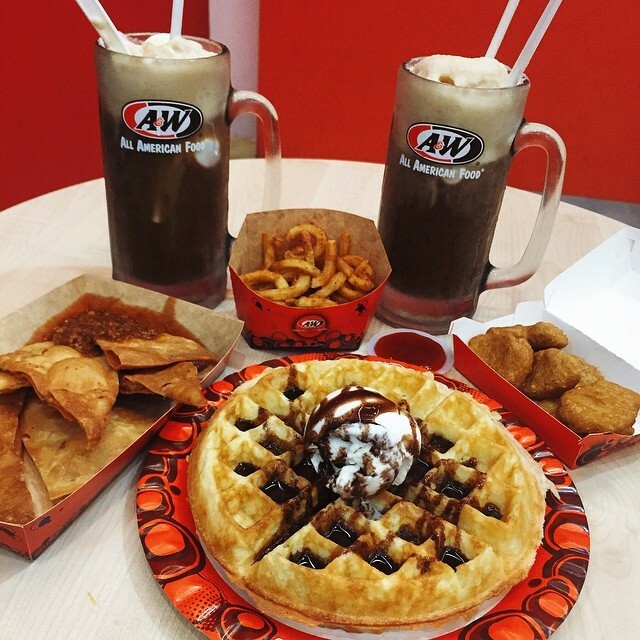 For a full list of A&W locations in Malaysia and Thailand, click here and here. America might be the home of the world’s best fast food options, but thanks to globalisation, legendary food from some of the world’s most iconic restaurant brands has made its way a lot closer to home. 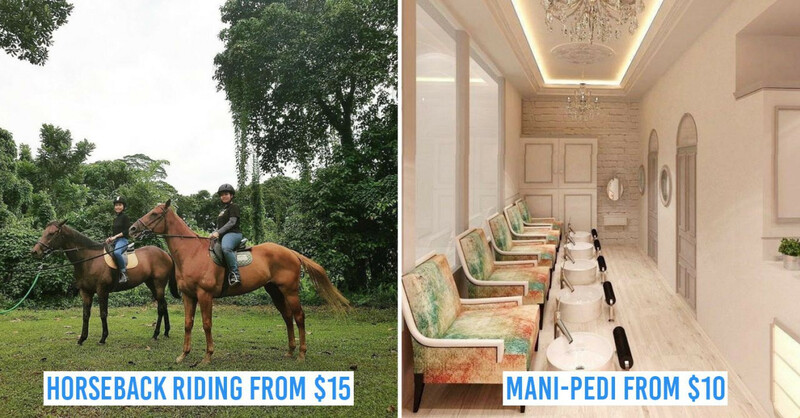 So if you’re on a weekend trip Bangkok or Kuala Lumpur and feel like trying something other than local food, block out your itinerary and pay a visit to these famous restaurants.